Aishwarya Rai Bachchan is a well-known Indian film actress and international model. She judges the leading fashion shows in Europe. She is one of the top and highest paid actresses of Bollywood. She is one of the most influential celebrities at the global level. Often called the “most beautiful woman in the world,” Ash has received critical acclaim and several awards in the category of “Best Actress.” After winning the covetous miss world crown, she joined the Bollywood and stunned all with the performances. She is the daughter-in-law of the biggest icon in the film industry: Amitabh Bachchan. 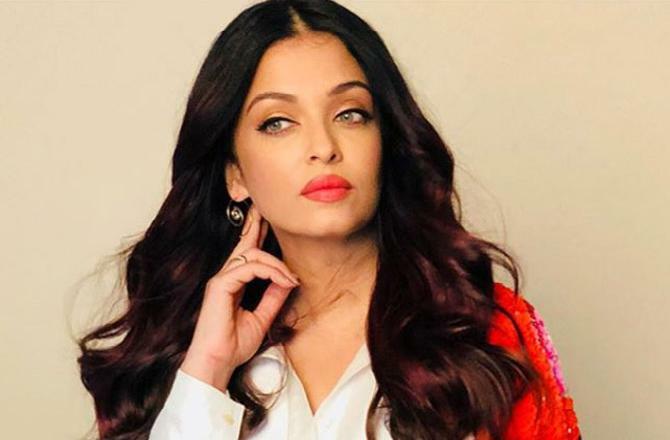 This content will put a light on Aishwarya Rai Biography that consists of Aishwarya Rai age, family, lifestyle, movies, affairs, body measurement, etc. Sohail Khan blamed Aishwarya for Making Salman an insecure guy after their controversial relationship. Ash is one of the Astonishing Asians who made it to Asian Geographic magazine’s latest list of 100 outstanding people. 2007 – Femina “Most Powerful Indian Woman”. Most Beautiful Miss World of All Times – Received the highest score of 9.911 in 2000. Rai sued the Star and Style magazine for publishing a rumor of Raveena Tandon catching her with Akshay Kumar in a compromising position. She had a controversial relationship (verbal, physical and emotional abuse) with Salman Khan. 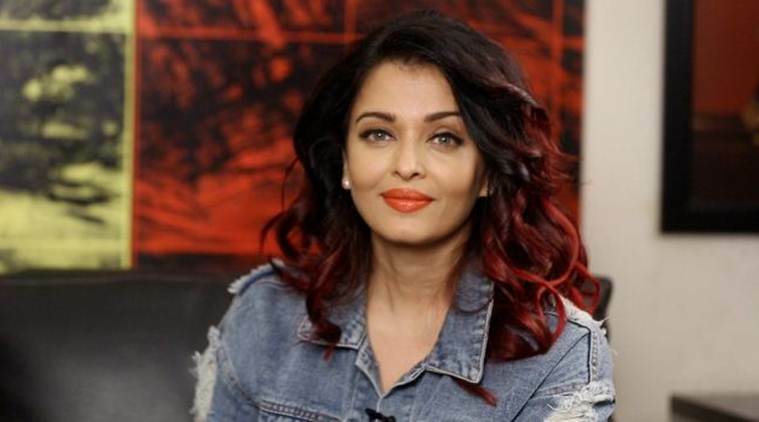 Shakti Kapoor apologized Aishwarya for creating rumors about trading sexual favors for securing a spot in Subhash Ghai’s Taal. Julia Roberts termed Aishwarya the most beautiful woman in the world. After Parveen Babi, she is the 2nd Indian actress appeared on the TIME magazine cover page. She also runs the Aishwarya Rai Foundation to extend support to needy people in India. She is supporting Polio Campaign, PETA India, and Eye Bank Association of India (EBAI). She is the first Indian actress to appear in the Oprah Winfrey Show. She is a non-vegetarian and afraid of cockroaches. She was runner-up in Miss India 1994 who wanted to study medicine.